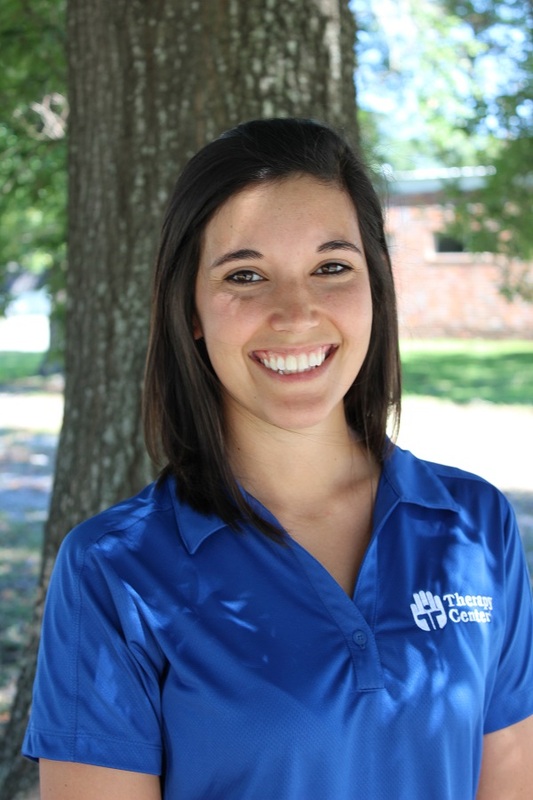 Kassy is a Physical Therapist offering services in Therapy Center’s outpatient clinic in Carencro, as well as Grand Coteau and Jennings as needed. She has been with Therapy Center since 2017 and is great asset to our team. She is a graduate of the LSU Health Science Center – New Orleans and is originally from Lafayette, LA. Susan is an experienced Speech Therapist who has been with Therapy Center since 2014. 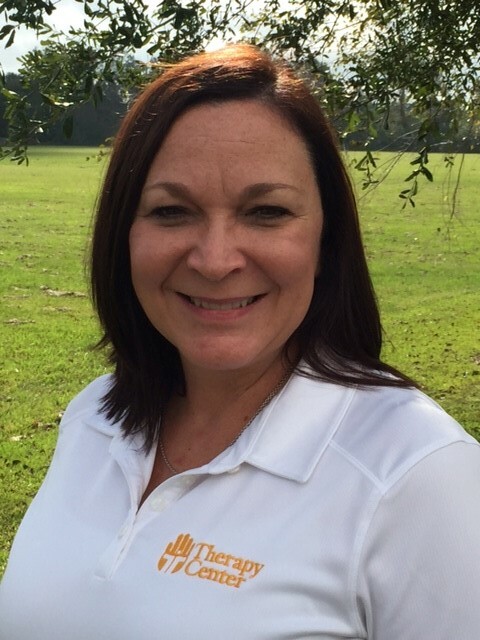 She brings a wealth of knowledge and clinical excellence to our team of treating therapists in Carencro and Grand Coteau.